According to an exclusive by Deadline, Like Crazy‘s Drake Doremus‘s next film, still untitled, will begin production this week in Los Angeles. Cast members include Shailene Woodley (The Fault in Our Stars), Jamie Dornan (50 Shades of Grey), Matthew Gray Gubler (Criminal Minds), and Sebastian Stan (Captain America). 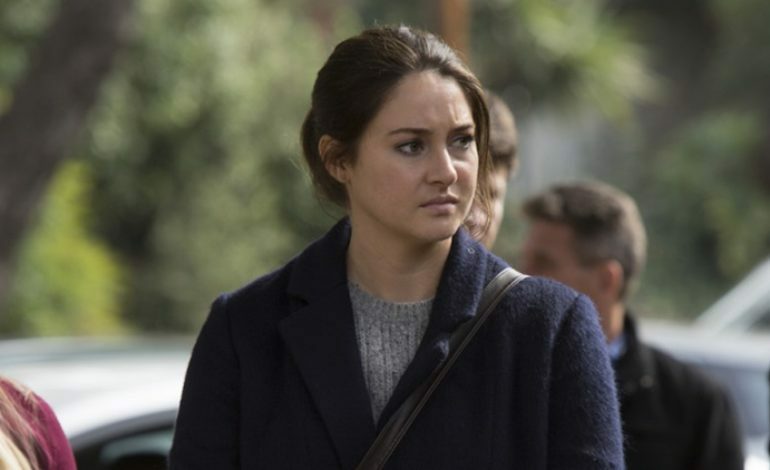 The film follows Daphne (Woodley) in modern day Los Angeles. Audiences will watch her through one year of her life where a sudden turn of events, love, and heartbreak will shape her future in the most unexpected ways and places. We are excited to hear about all of the upcoming developments of this film.